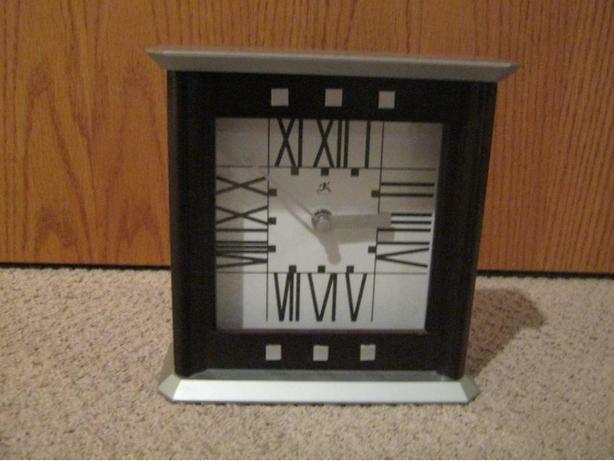 Mantle clock. excellent shape never used no scratches or marks. size 7.5" in height x 7" wide. paid $25 plus taxes. asking $10.